Inventory services provider No Letting Go has claimed that property MOTs are the next logical step for rental sector regulation. The proposal for MOT reports of rental properties was originally put forward by Dr Julie Rugg and David Rhodes as part of their major review of the private rented sector - ‘The Evolving Private Rented Sector: Its Contribution and Potential’ – which was released in September last year. 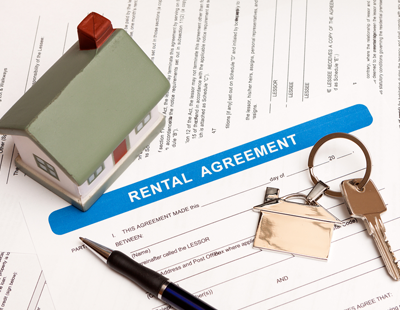 The MOT-style reports would highlight whether a property is fit for letting, with the system making sure that all privately rented properties would be required to meet a minimum standard. The government has already confirmed that health and safety regulations in the private rented sector will be reviewed in 2019, while David Cox – chief executive of trade body ARLA Propertymark – has already called for MOT reports to be introduced as part of this review in order to make the sector’s health and safety regulations less ‘complicated’ and more ‘practical’. According to No Letting Go, the concept of MOT-style reports also fits fully with the Homes (Fitness for Human Habitation) Bill, the bill tabled by Labour MP Karen Buck which became law in December 2018. The new regulations – which amend the Landlord and Tenant Act 1984 – will come into force on 20 March 2019 and will require homes to be fit for human habitation before letting, with the goal of reducing problems such as damp, mould and unsafe living conditions. In addition, the new legislation will give tenants the power to take legal action against their landlord in the courts for breach of contract if their home is not fit for human habitation. He said a ‘uniform and easy-to-understand system’ would provide clarity for landlords and tenants, in turn helping to eradicate poorly maintained homes with health and safety issues from the private rented sector. As well as that, Lyons believes that property MOT certificates would complement all-important inventory reports. 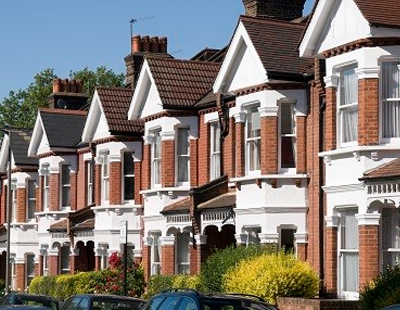 “An MOT report, ensuring a property meets a minimum standard, alongside an independently and professionally compiled inventory would ensure that everything about a property’s condition and contents is suitably documented at the start of a tenancy,” he said. 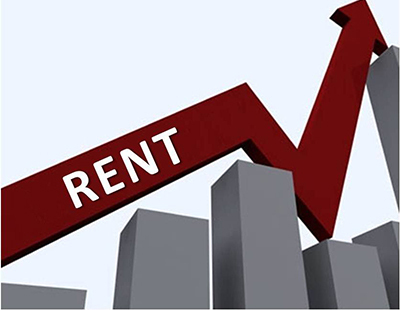 With more people renting for longer – either out of choice or necessity - expectations of privately rented properties are higher than ever, Lyons says.